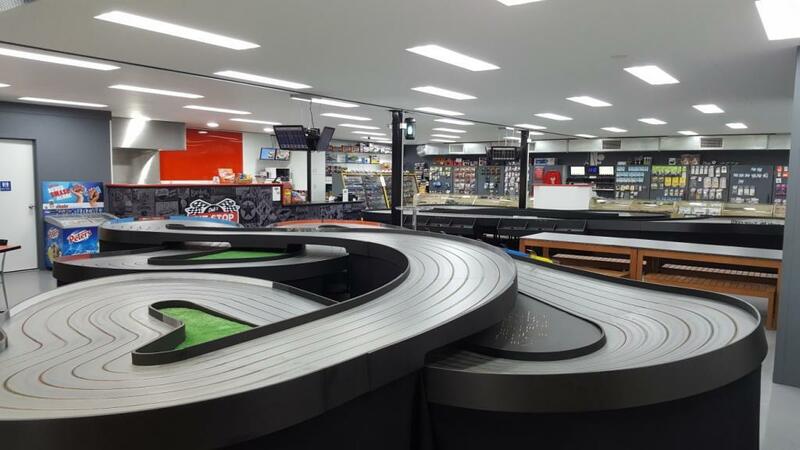 Mr Slotcar is the Largest slot car racing centre in Australia. 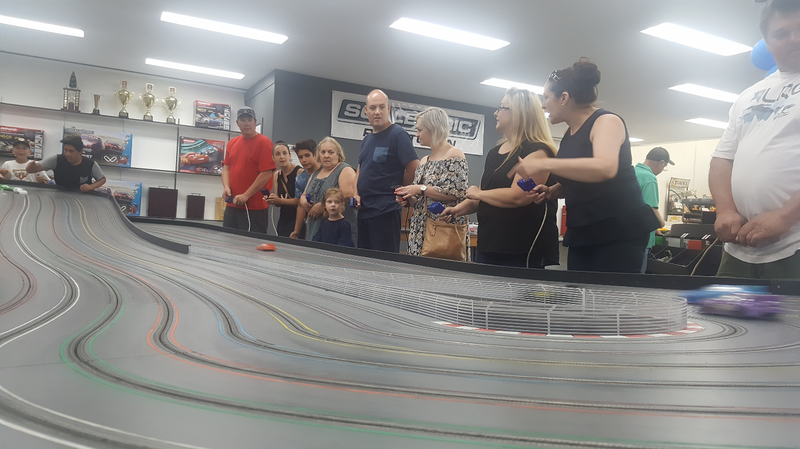 Casual racing with our cars or dig out those old Scalextric cars from your childhood and bring them in for a burn on one of our Huge tracks. 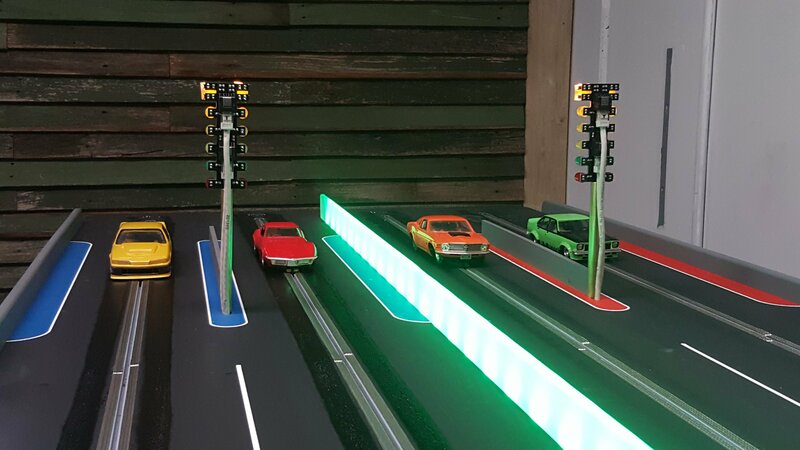 We also have a large range of cars and tracks available to purchase. 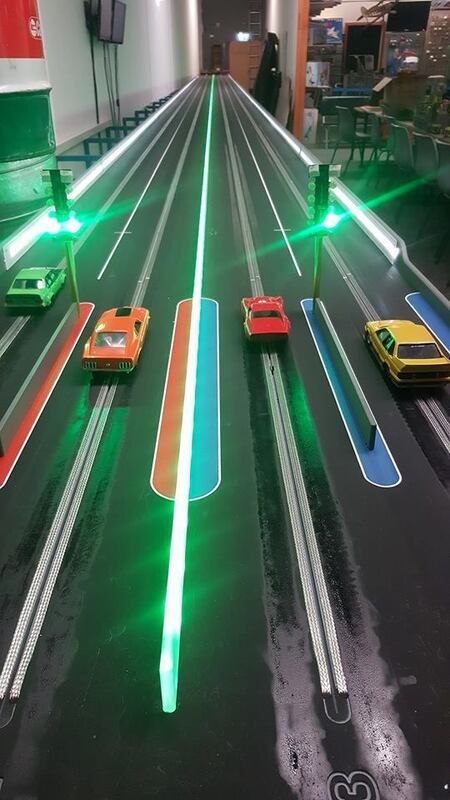 The tracks are suitable for 1:43 , 1:32 and 1:24 scale cars. 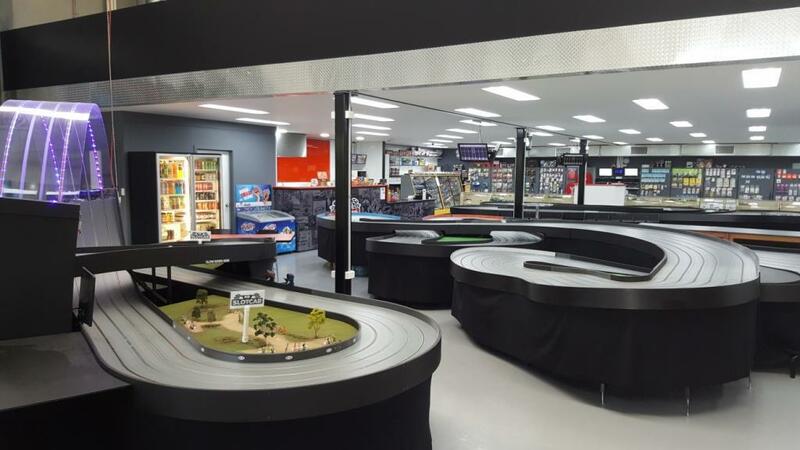 If you need a controller it's only $2.00 hire ALL day. We have a full cafe on site Hot Food and Snacks available. 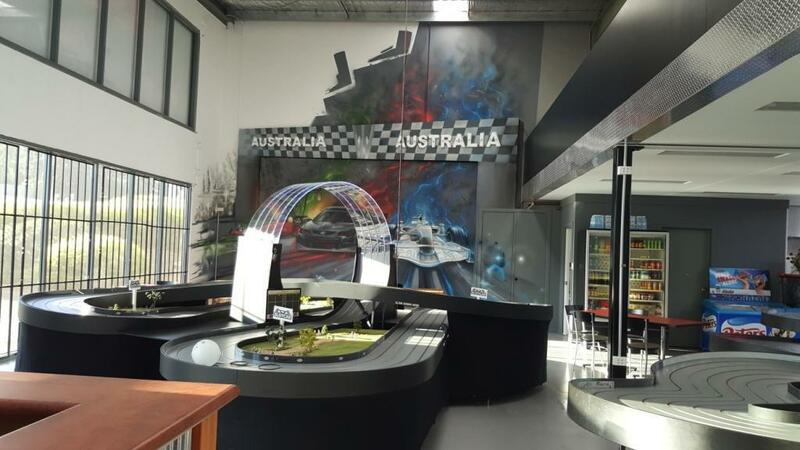 Cold drinks or a Cappucino from the Pitstop Cafe.. 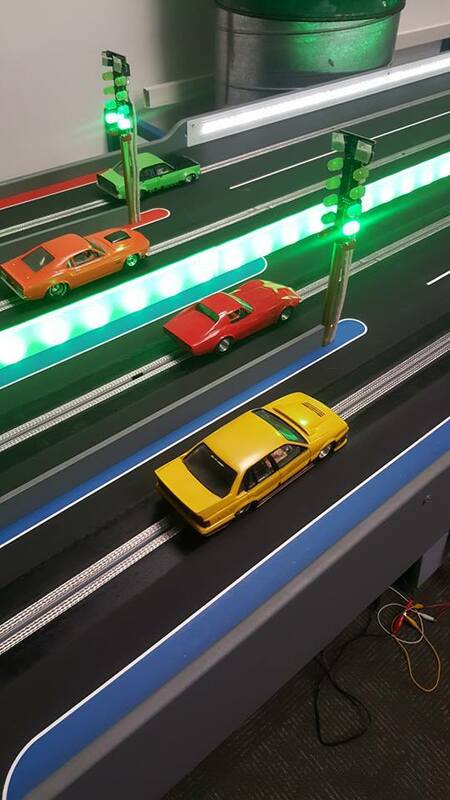 Repairs - Let our 2009 Australian and 2014 World Scalextric Champion fix your cars!! 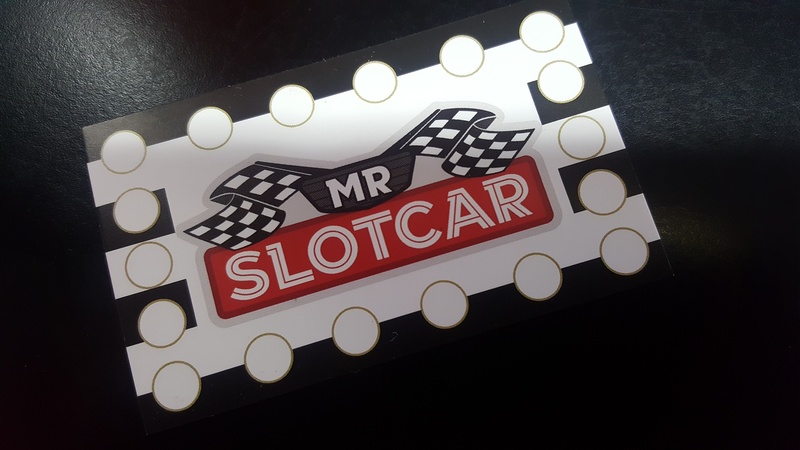 MJK Tyre Sizes - download - suitable for most slotcars.